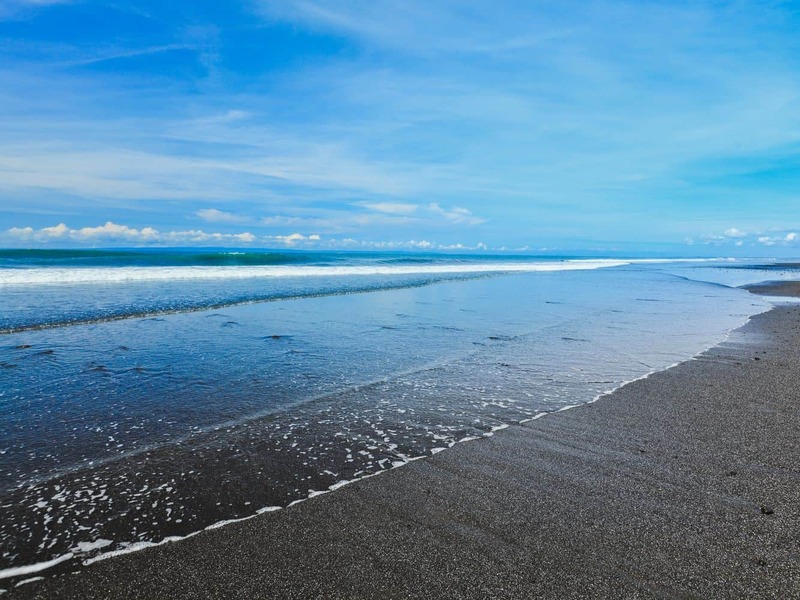 Medewi Beach is a must-visit for anyone looking for a quiet retreat on the north-western coast of Bali. 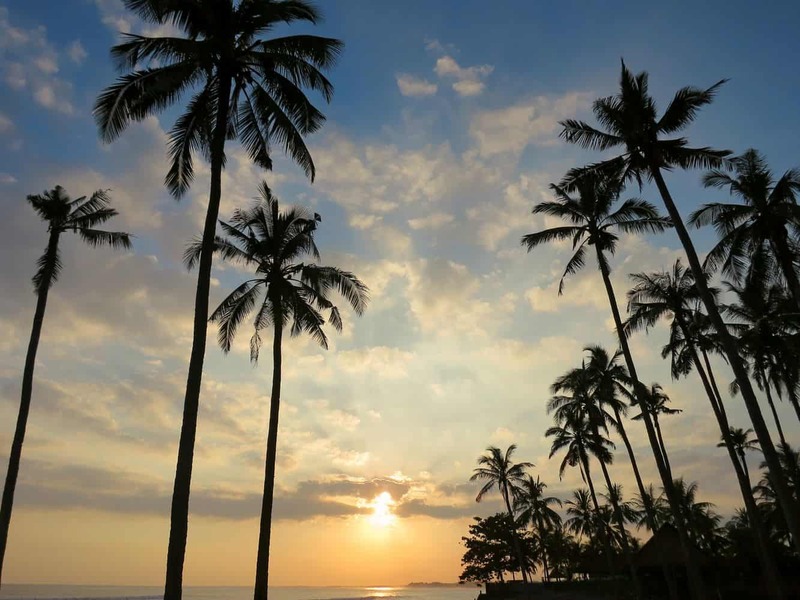 The little-known beach offers a quiet setting for visitors and gives a glimpse of what Bali was like before the booming tourism sector took root on the island. Catch up with the locals returning from their fishing sessions towards the eastern part of the beach. This is the perfect place to get fresh seafood as you interact with the locals. The beach has two sections. 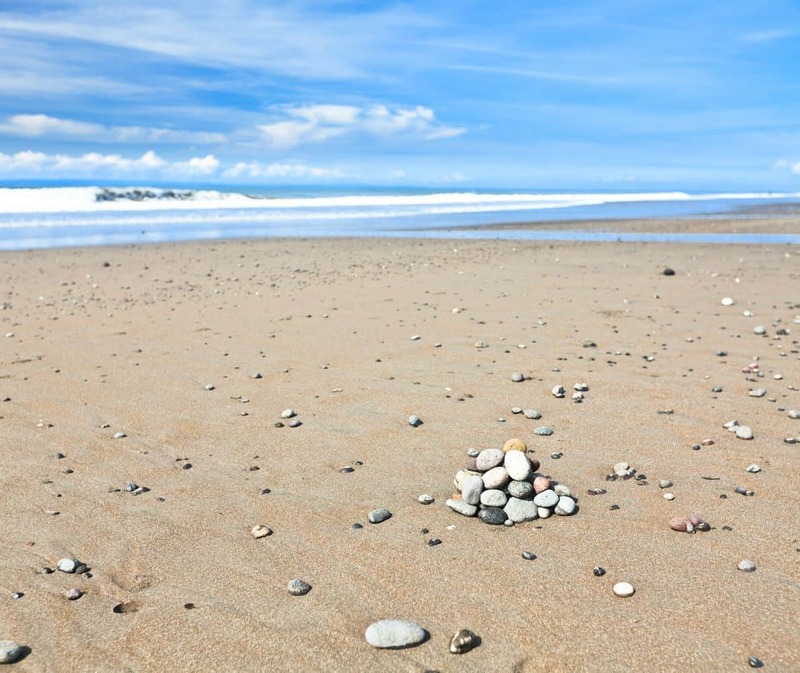 One half is home to numerous large stones and pebbles that dot the sand, while the other has fine sand. You will find a few sunbathers resting on the sandy part of the beach and Medewi Beach is also the perfect location to watch the sun set. Its laid-back aura makes it perfect for those looking forward to a relaxing getaway and the best part is that you might even find that you have the beach all to yourself!